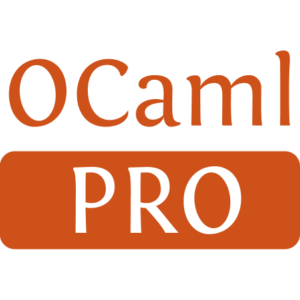 This command-line tool generates an OPAM repository that contains a set of compiler switches that apply patches from GitHub pull requests to OCaml. 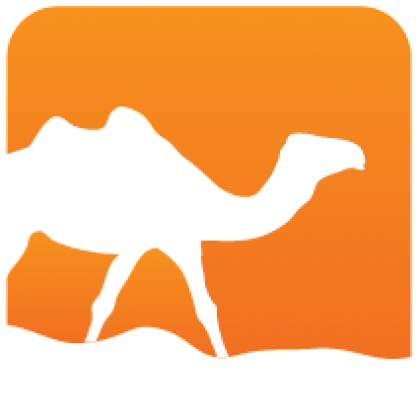 --     -- 4.02.0dev+pr3               Extend record punning to allow destructuring. --     -- 4.02.0dev+pr6               Warn user when a type variable in a type constraint has been instantiated.